Changes under the Pension Benefits Act would introduce reserve accounts, remove limits on the use of letters of credit and allow for the discharge of liability for annuity buyouts that would allow employees to move their pension assets to insurance companies. Nova Scotia is proposing measures to help manage and protect defined-benefit pension plans. The Liberal government introduced changes under the Pension Benefits Act Tuesday that would introduce reserve accounts, remove limits on the use of letters of credit and allow for the discharge of liability for annuity buyouts that would let employees move their pension assets to insurance companies. 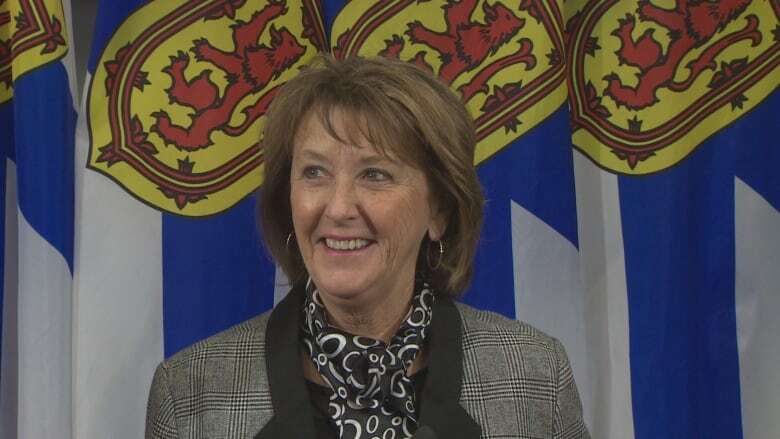 Finance Minister Karen Casey said the goal is to help defined-benefit plans remain solvent by providing more flexibility and stability for employers, and transparency and protection of existing benefits for employees. "The government values the security that workplace defined-benefit pension plans provide and we want them to continue so that Nova Scotians will have peace of mind as they move into their retirement years," said Casey. Casey said the changes are the result of feedback received from employers and employees during a regulatory framework review in September 2017. "There was a little bit of uncertainty there and both wanted some amendments to the act that would relieve some of that uncertainty," she said. "Employees want to have that confidence in the pension plan and employers want to be able to maintain that plan so that they can deliver those defined benefits to Nova Scotians." The government says about 92,000 Nova Scotians currently belong to about 132 defined-benefit pension plans registered in the province. The changes do not apply to the much larger pension plans for teachers, civil servants and members of the legislature whose pensions are regulated under separate pieces of legislation. Under a defined-benefit plan, employers contribute to a fund and employees may as well. Employees receive a monthly pension upon retirement and the amount is dependent on their service and level of earnings. Paula Boyd, the province's superintendent of pensions, said the reserve account provision would allow employers to create a separate account that they contribute to only. "They are contributions that are being remitted to the plan to help ensure that the plan has adequate assets should the plan wind up," said Boyd. "No other assets will be moved into this account." She said in that case remaining assets can be returned to the employer if and only when the pension plan is wound up and all obligations including those to its members are satisfied. Under the annuity purchase, the employer can give a one-time lump sum to an insurance company who would then distribute monthly payments to the employee. "What this change does is, it provides another tool for pension plans to manage their risk," said Boyd, who added that there has to be no impact to the overall solvency ratio of the pension plan. Boyd said in her experience, the option is popular with employees because insurance companies are highly regulated and have their own insurance, which is another level of protection for individuals. "I would say it's an extremely safe and positive opportunity for employees," Boyd said. Letters of credit can be used to fund part of a defined-benefit plan's solvency liability and there's currently a cap of 15 per cent. Boyd said under the proposed changes, the cap would be removed. The legislative changes are expected to be proclaimed and take effect in the fall.